The studio first began in 2005, under the name ‘Leia Tunney: Studio Of Music’, and was based in the suburb of Bray Park. The initial focus was one-on-one singing and theory tuition. 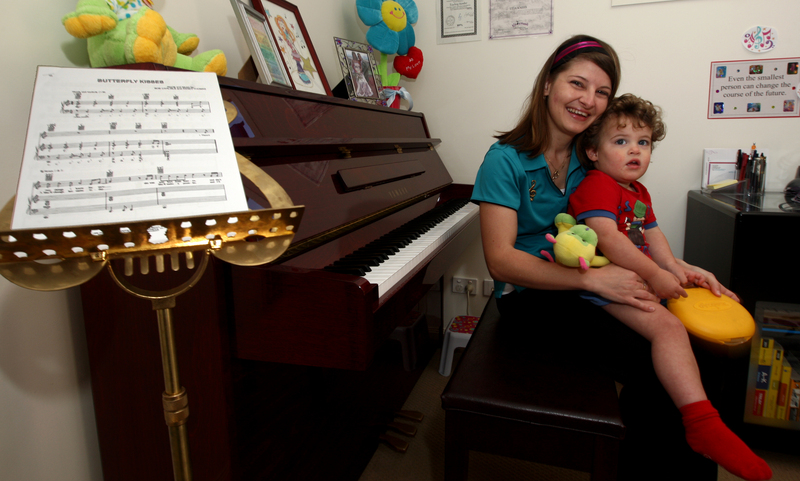 In mid-2007, the studio moved to the ‘Forest Ridge Estate’ (Narangba), where it still is today, and added beginner piano tuition. 2008 saw even greater changes to the studio- a name change to ‘Starshine Music Studio’ (and with that a specialised logo and website), as well as the addition of specialised Early Childhood Classes, ‘Kindermusik’, and ‘Kinder Beat’. In 2009, a ‘Community Children’s Choir’ was initiated, consiting of 2 groups- Yrs. 4-7, and Yrs. 8-12. From 2010, a Prep-Yr.3 group commenced, as well as a Choir for children aged 5 to 15+ years in the Moreton Bay Region (Pine Rivers’, Redcliffe, and Caboolture districts) who are home-schooled. 2012 saw the addition of more instrumental teachers. 2013 saw the addition of the ‘ABC Music & Me’ (by Kindermusik International) program, a specially designed program for Child Care and Early Years Learning Centres. Online Shop coming soon. The studio offers comprehensive tuition in practical, theoretical and aural aspects with an emphasis on positive learning and the development of the individual student’s potential within a musically active performance environment. ♫ Singer/s for hire – * Weddings, Christenings, Functions, Community & Charity Events, etc. * Solo, Small Ensemble, Back-up, etc.